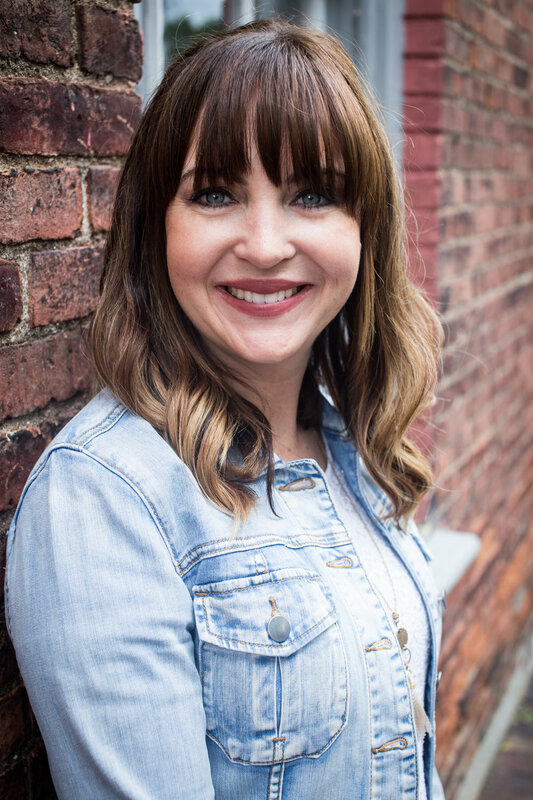 I am so so soooo excited to share this wonderful new resource with you from our team here at The Better Mom!! Sometimes we moms have anger we do not know how to handle or what its root cause is. 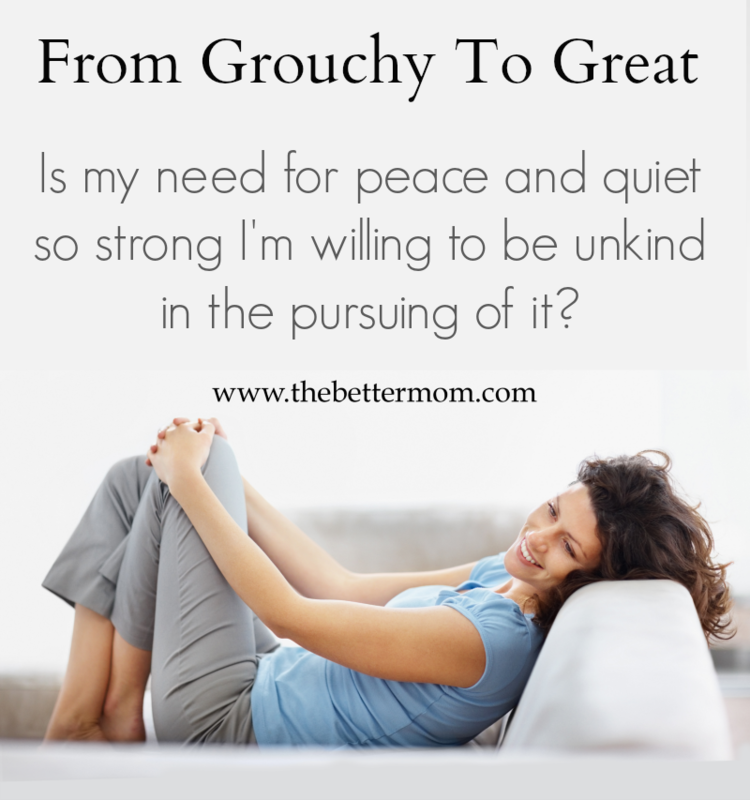 From Grouchy to Great is a compilation of mom experiences taken from our Grouchy to Great Series we had here previously at The Better Mom. is a collection of real life experiences from real moms to encourage and strengthen you in your own journey. Its purpose is to aid moms in pinpointing and approaching their own anger, especially when it comes in excess supply. will help guide you through 26 days of understanding your anger triggers and help you take steps to controlling those emotions better. From Grouchy to Great is only $4.99 on Amazon!